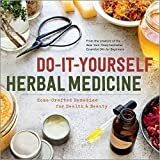 about this book: Herbal remedies go back to our grandparents and beyond, but few people nowadays know exactly how to make and use them. 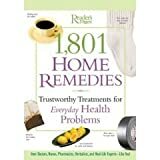 There are many different types of remedy, a standard infusion being the commonest, but decoctions, macerations, paultices and many more kinds can be used, depending on the herb used and the effect desired. It's both fun and convenient to be able to walk ito your garden and pick a herb to treat everyday problems like headaches, diarrhea, buts and grazes. 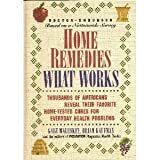 But it's only possible once you know what to do to convert a handful of leaves or roots into a remedy. As the world continues to fall apart around us, because of climate change, terrorism and recession, it's a wise move to find ways of surviving just in case the life we know now becomes impossible. Herbal remedies can be part of that. The author has been blogging about growing and using herbs since 2007 and also runs an organic gardening site.